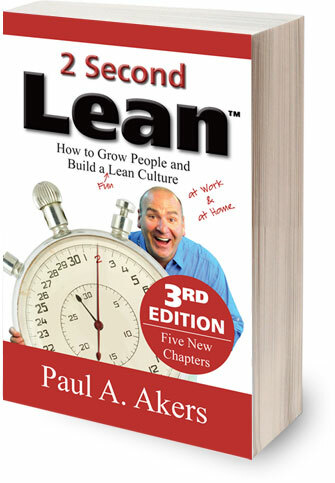 Taking inspiration from Paul Akers and his free book, 2 Second Lean, I’ve decided to create a playlist of 2 second improvement videos related to the environment. Contact us with the video link, and we’ll add it to the playlist below. Click the video to watch all the videos.